Looking for Man and Van Pimlico SW1? Call us now on 020 8746 4377 to book the best Man with a Van Service in Pimlico with Moving Day. 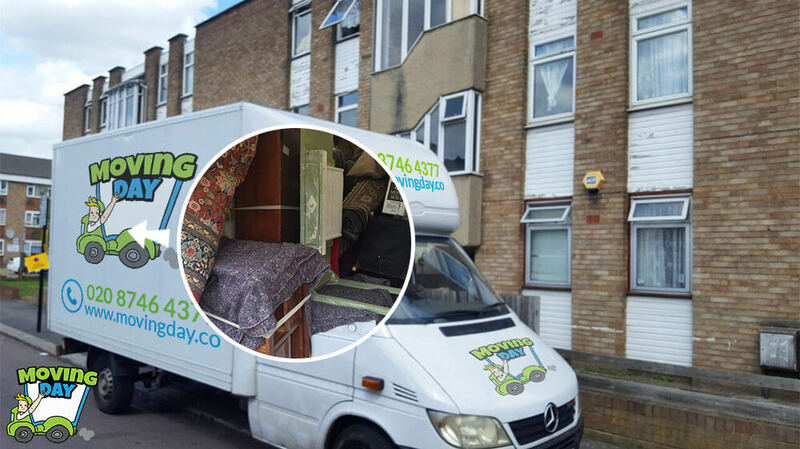 In Pimlico, we have served many people through the years with excellent removal services. Our company has equipped warehouses for storage, which complies with all safety standards. Our experienced staff, makes adequate plans together with our clients in SW1. We take all the necessary information to compile a personalised moving checklist. Also, we put numbered stickers on items, which makes it easy to classify and identify them. Don't wait around any longer. Choose our superior removal services in Pimlico. The entire moving experience to Pimlico went very well! The movers arrived to our flat on time and quickly worked to get our items to their destination. Will recommend Moving Day to others. We had booked these guys for approximately three hours since we had other engagements later in the day. I was afraid that the whole experience would be chaotic in the sense of asking them to do this and that, but it was even the opposite. The movers were much organized, accommodating, flexible and super fast. We arrived at our new apartment in SW1 and unpacked in 30 minutes. We even saved ten minutes extra. Your efforts on helping us move to Pimlico were much appreciated. You made us feel valued in the way the moving team handled our stuff; they were so much accommodating and respectable. Will always utilize your removal services whenever they are needed. A company we had hired earlier on pulled out on us in the last minutes. We were so much overwhelmed to move into our new home in Pimlico, and so we had to search for an alternative. Fortunately, we were referred to you by our good neighbour Martin who and used your moving services before. These heroes came to our rescue, and we can never thank you enough. Thank you so much for helping us move my parents to their new flat in Pimlico! Your moving service is impeccable. Moving Day simplified my move since they disassembled the stuff I wanted to move and came with enough boxes for packing. Thanks for offering a great moving experience in SW1. I wouldn't hesitate to use the service of Moving Day to move my stuff in Pimlico. The fact that they handled my house removal efficiently makes them worth trying when I am looking for a moving service. Taking hands-on kind of approach to your house removals, is quite admirable. As is using a moving checklist to make sure your moving house plans stay on track in Pimlico. You can get one of those checklists from our helpful consultants in SW1. Planning ahead is essential. We find that if you do a countdown to your actual moving date, it will help you to keep control over your move. We always plan your move to the smallest detail because we don't want you to feel stressed in the last minute. We have the most reliable removal services in Pimlico. Experienced in doing removals, we have gained skills to conduct all kinds of services. Getting our clients' belongings and transporting them safely, involves clever removal methods. We've tested these solutions through the many house removals we've carried in Pimlico. You will never find us using any kind of uncoordinated or haphazard techniques. Trust our professional removal services in SW1 and leave any stress behind. A thorough moving checklist and quality vans are just some of the things we can offer you. Our man and van teams have years of experience in working in the business. You might think of us in Pimlico, as being a bit over the top about our passion for doing removals. We love leaving satisfied clients behind in their new homes and offices, all set up and ready to enjoy. Our service excellence speaks in volumes as a testament to our commitment in SW1. We do not think movers only transport furniture. We actually, see them acting as invaluable support systems for all our clients. Most moving companies neglect to pay attention to how important removal services are. Which is a shame. The reputation of our stellar removal services, precedes the reputation of our professional movers. We can assure our clients that they will definitely not end up disappointed from any of our services. The confidence that we carry the best quality of removal services in Pimlico is so high. Thus, we offer full guarantees on every home removal that we carry out. This guarantee alone should be enough of a sign, that our company is superior to any other company. 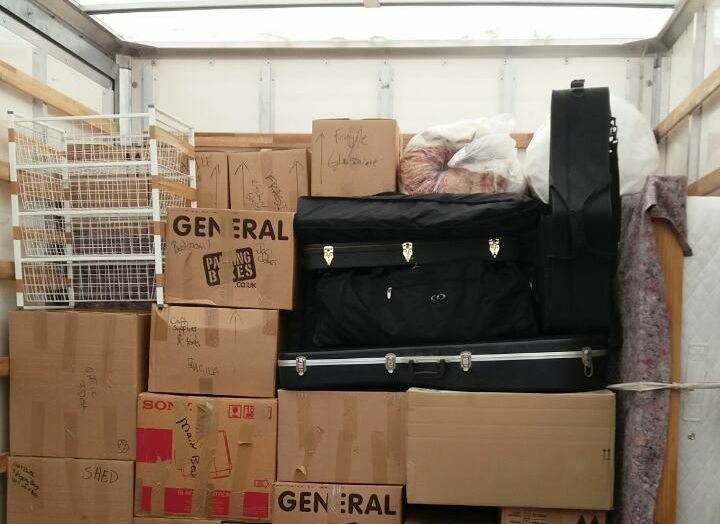 Put our theory to the test and let our movers help you in SW1.